This is a great game for Pre-K and Kindergartners. 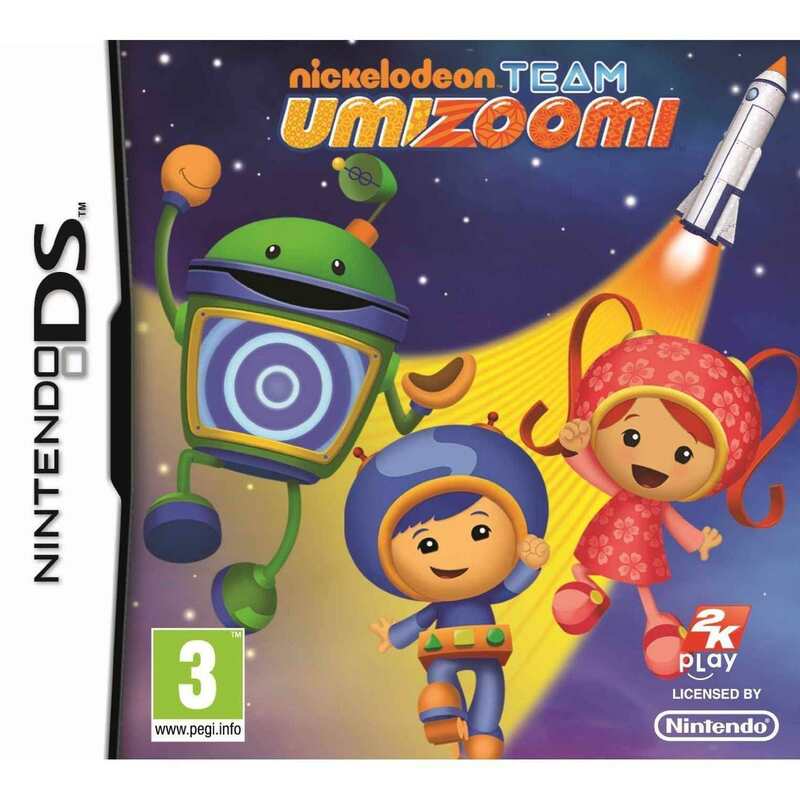 Combining the fun of Nickelodeon's Team Umizoomi with some great math lessons, this game gives young children a chance to team up with Bot, Millie, and Geo for 25 math missions. Instructions are spoken, not written which will allow young children to grasp this game easily. This is a great game for the musically inclined. Tap and flick to the rhythm to beat levels. While this game is fun for kids, parents will need to help them learn how to do each level. But once they get the movements down, they will love to play the rhythm. There is also a new Wii version of this game as well. Your little one can join Kai-lan and friends for a New Year's Celebration by helping them craft paper lanterns, cook Chinese dumplings, march in a parade, or play in a band. They will love the easy instructions and missions. Made specifically with young children in mind, this game would help bored older children quickly. This game is great for little ones that have a big nurturing streak in them. With this game they can help Dora take care of her little puppy by feeding, cleaning, and teaching tricks. They can earn tokens by helping. Controls are simplified for young children to easily navigate through the game. Fans of Sesame Street will love this little DS game. Join Elmo and his pal Zoe as they help your child learn the alphabet through the use of mini-games. This is great for visual learners. Audio and visual instructions can help your child learn the controls easily. This game also has a feature for parents to use to check on their young one's progress. Featuring the cast of this hit Nickelodeon show, children can play minigames based on popular episodes from the show. Instructions are simple and fun for kids. Do more than button mash as you blow, scribble, and tap your way to victory. The game also features music skills by letting your child play songs with a variety of virtual instruments. While this game was meant for older kids in mind, it's still a great game for the younger ones. 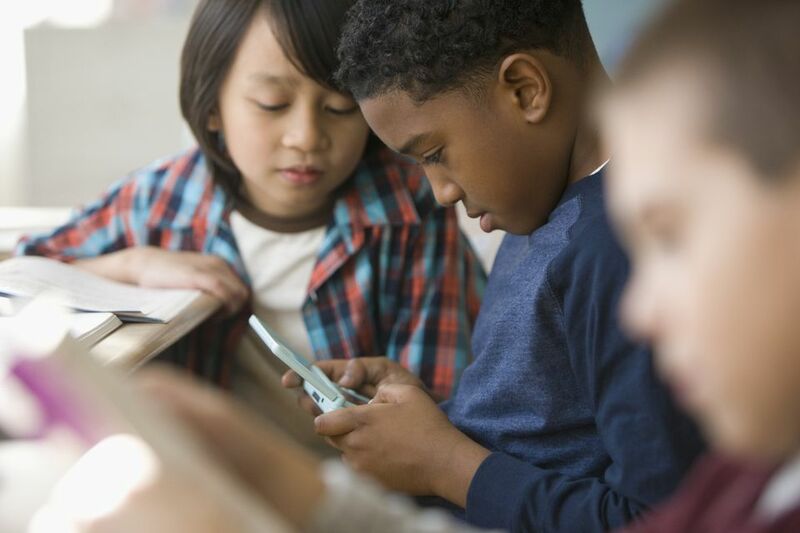 They can use the game for some fun scribbling time, and as they grow older, they can learn the basics of drawing techniques such as shading, cross-hatching, and more. Your child can also capture photos for rendering. This game is particularly good for beginning writers. This adventure game allows your child to use their imagination in the most innovative ways. With many tasks to complete this will have your child entertained for quite awhile. How your child completes each task is entirely up to your child. Write any noun into the touch screen to have that object appear. So if you need to cross a river, your child can write a bridge, and a one will appear allowing their character to cross. Your child could also write rope, boat, jetpack, anything they can think of. This feature is truly unique to gaming and great for developing problem-solving skills. Help Dora and Kai-lan rescue and care for shelter animals including kittens, puppies, bunnies, and birds. Your child can help feed, care, and teach the animals fun tricks, even dress them up. Kids can also help Dora and Kai-lan find the right owners for each animal. This is the DS version of the Wii game. Similar in adventures, your child will love helping Diego find and rescue animals on each rescue mission. Instructions are verbal and simplified for young children.